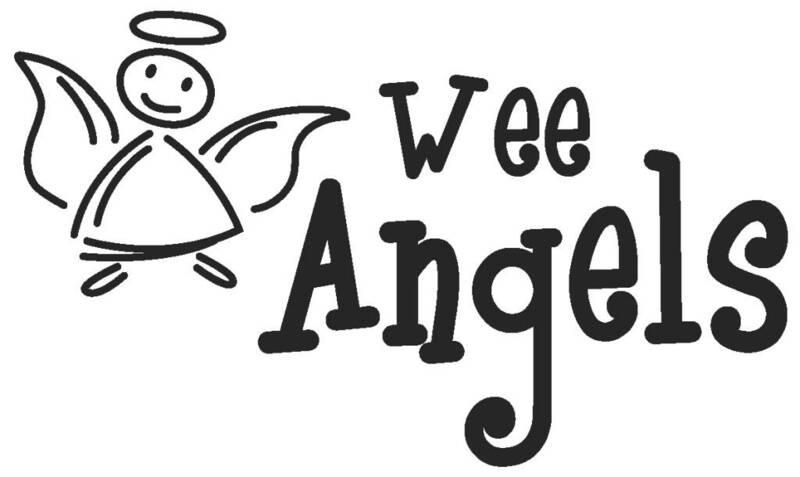 Welcome to St. Henry Wee Angels Preschool! At Wee Angels Preschool, we feel that preschool is the first experience a child will be making in what will be many years to come in a school setting. Our goal is to provide a safe, secure, stimulating, and nurturing environment that creates a positive foundation for your child. We focus on developing the whole child socially, emotionally, spiritually, cognitively, and physically through structured and unstructured activities. It is through exploration and active experiences and through meaningful social interactions with their peers and adults that children come to better understand the world around them and develop self-esteem and a higher level of thinking. We strive to encourage curiosity, build a well-rounded child and foster a love of learning that carries them through their future years. We are also blessed with experienced, certified teaching professionals at Wee Angels! We are a Christian Preschool and are licensed by the State. If you have any questions or would like to arrange a tour, please feel free to give us a call at 918-272-1269. I would love to help you!